There are countless benefits of having a tree in your yard. Not only do trees add a certain aesthetic appeal, but they save water, combat climate change, and even boost property values. But do you really know which one is right for your yard? 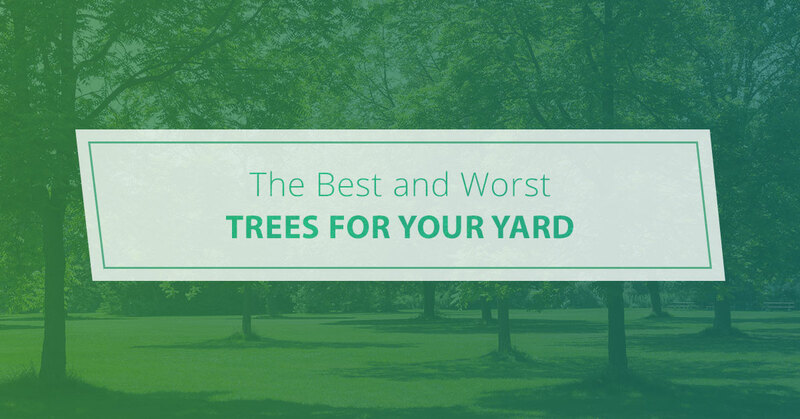 In this post, we thought it would be helpful to provide a list of the best and worst trees for your yard. This tree is popular among homeowners because of its fast-growing nature and, of course, beauty. Unfortunately, oak trees are notorious for causing foundation damage. So unless you want to drop potentially thousands of dollars in repairs down the road, you may want to steer clear of oaks altogether. Few other trees provide the same amount of shade in the summertime than a weeping willow. What a lot of homeowners don’t realize, though, is that weeping willows have a knack for impacting sewer lines. At Pro Tree Service in Chicago, we recommend exploring alternatives. White ash trees grow quickly and provide plenty of shade. So then what’s not to like? For one thing, the invasive, lateral roots can wreak havoc on a property’s foundation. But that’s the not the only downside. It’s important to know that the white ash is also susceptible to the emerald ash borer. As of today, EAB threatens to wipe out nearly 9 billion ash trees throughout North America. Do you really want a tree that requires constant maintenance? We’re guessing not. With the American holly, there’s no need to worry about regular upkeep. This popular evergreen is an ideal choice for those living in zones five and six. Maybe best of all, this tree looks beautiful year-round. Let’s say you want to upgrade your patio space but aren’t sure where to start. Our advice is to plant a Japanese maple. Don’t be surprised if this scarlet-colored beauty has you spending more time outside than ever before. Maybe you’re in need of a tree that’s small in stature. While this dogwood might be compact, it puts on an incredible show of flowers when planted in front of a dark background. If you’re looking to add the perfect finishing touch to your yard, then consider the Cornelian-cherry dogwood. Fall is a great time to start thinking about which trees you want for the yard. Of course, if you already have a few trees, then you may want to consult an experienced company regarding tree trimming. Many homeowners make the mistake of handling tree trimming on their own. It’s important to know that both tree trimming and pruning require the utmost precision. Plus, without the proper tools, you could actually be doing more harm to your trees than good. Chicago residents have relied on our tree care experts for decades. Why make the mistake of hiring just anyone for tree trimming? 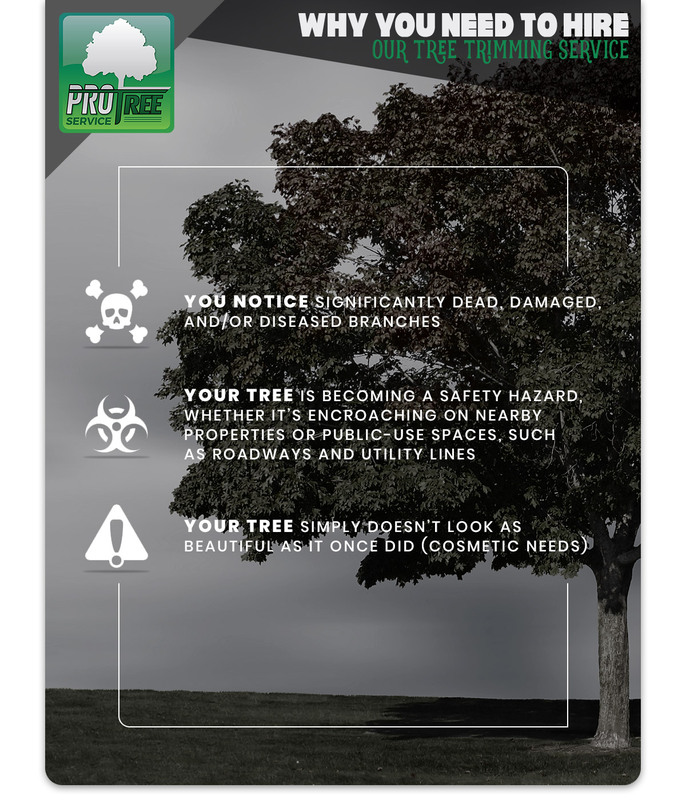 Contact Pro Tree today.